Add your friend's details to the box below and a new account will be created for them with a free ticket to The Dark Room @BeAtOne. 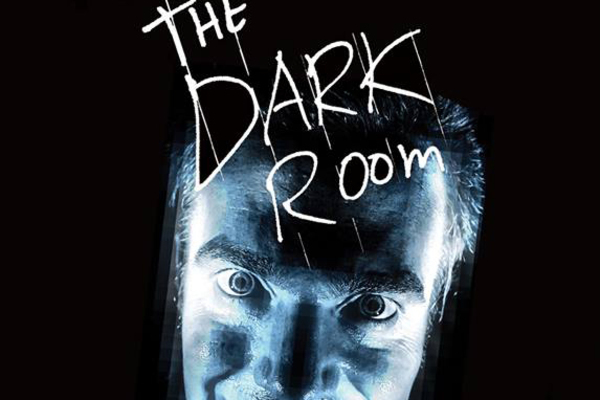 The Dark Room is a comedy night crossed with a panto, because The Dark Room is the world’s only LIVE-ACTION VIDEO GAME. It’s the audience vs The Evil Floating Head in a test of skill, wit and cunning. Its strange and a little insane so naturally we LOVE it!